It might be news to you, but cows aren’t purple, but brown and white and have warm, soft nostrils. Cats are not made of plush. They like to be stroked and enjoy rolling up next to the oven bench and purring. 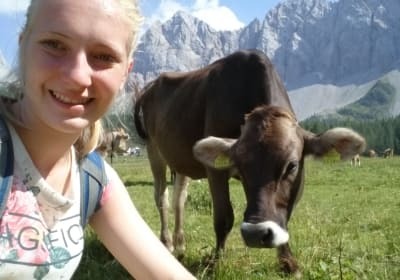 Farms in Carinthia are brimming with adventures: feeding the chickens, petting the rabbits, milking the cows, picking the berries and much more besides. 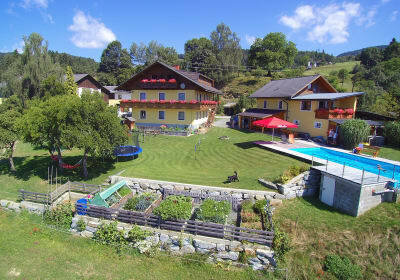 Carinthian farms are practically made for children, as a local lake is (almost) always near by. 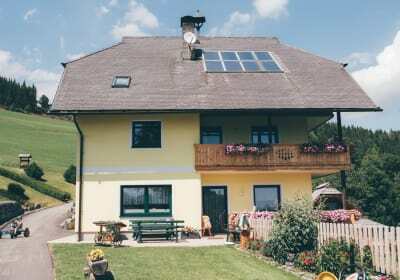 You will find our most beautiful holiday farms in our Bauernhof catalogue!